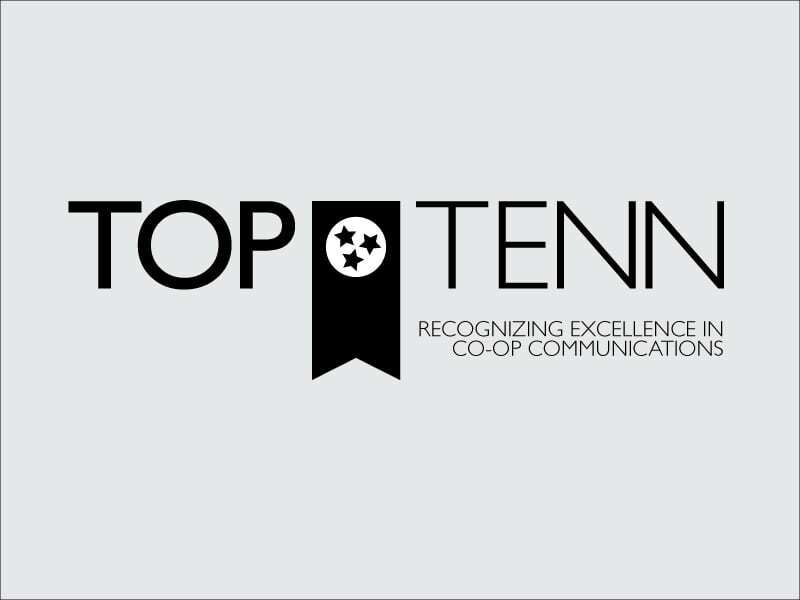 The first annual TECA Top Tenn Communication Awards were presented during the 2015 TECA Annual Meeting. Duck River Electric Membership Corporation received an award for Best External Newsletter or Magazine Section; Appalachian Electric Cooperative, Best Internal Newsletter; Cumberland Electric Membership Corporation, Best Website; and Sequachee Valley Electric Cooperative, Best Use of Social Media. Duck River Electric Membership Corporation, Meriwether Lewis Electric Cooperative and Sequachee Valley Electric Cooperative each received awards in the Wild Card category, with Chickasaw Electric Cooperative and Sequachee Valley Electric Cooperative also earning Honorable Mentions.